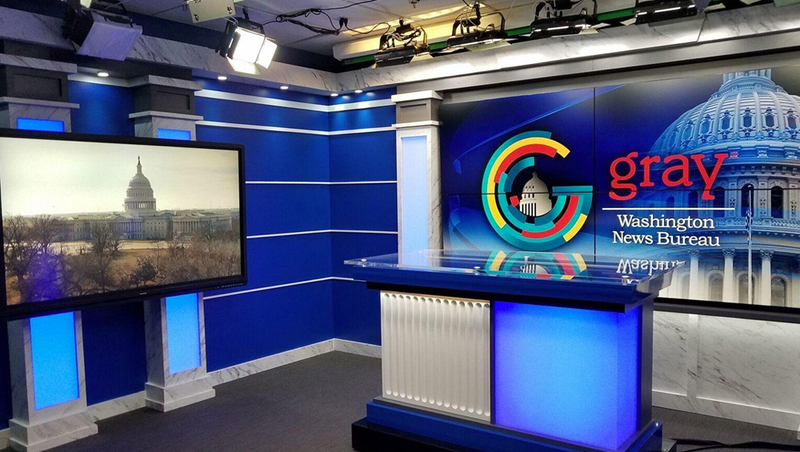 Sales to Scripps, Tegna and Lockwood complete the divestitures designed to bring Gray’s $3,6 billion merger with Raycom into compliance with the FCC’s local ownership rules. Combined with last week’s sale of WSWG Albany, Ga., proceeds from the latest spin offs total $235.5 million. 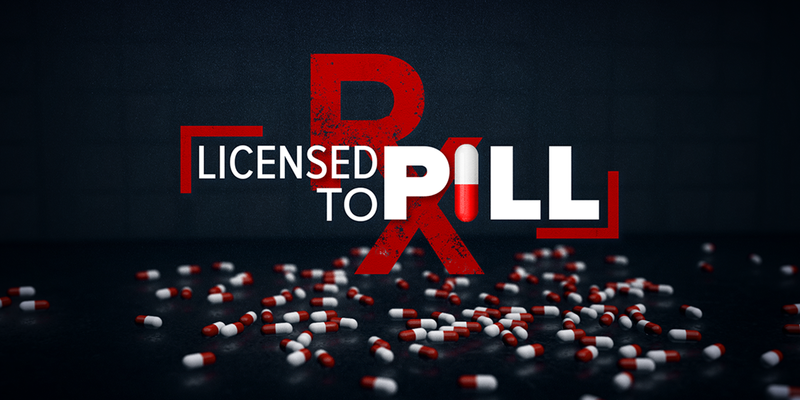 Licensed to Pill is a one-hour special that exposes doctors betraying patients by prescribing addictive opioids to line their own pockets. It follows up on extensive investigations aired over the past year, during which time a federal raid, charges against doctors and action by Congress were all realized. Effective July 16, the Raycom station takes over the CW’s lineup from WBNX. The digital media platform provider said it anticipates additional funding from Raycom and implements management and board changes. In a series of investigative reports, Raycom’s National Investigative Team, led by WVUE New Orleans’ Lee Zurik, analyzed the nation’s top 1,000 prescribers of opioids to Medicare patients and found just 10% had been sanctioned. The group’s investigative team produced Licensed to Pill, which analyzed the nation’s top 1,000 prescribers of opioids to Medicare patients and found just 10% had been sanctioned. A week after the story aired featuring the nation’s top opioid prescriber, federal agents raided his Tennessee office. Raycom Media moves the TV executive from its KAIT Jonesboro, Ark., to lead its Cape Girardeau, Mo. CBS-CW duopoly.